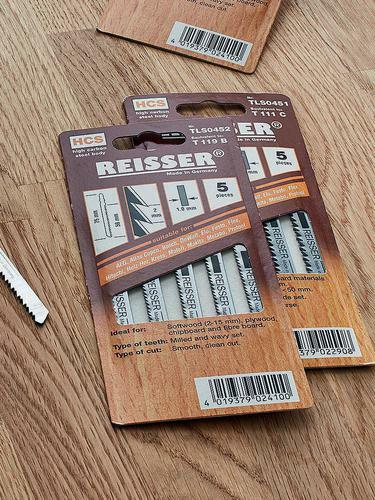 Create pilot holes for screws and nails with ease with our bradawl, which is an essential for any toolbox. 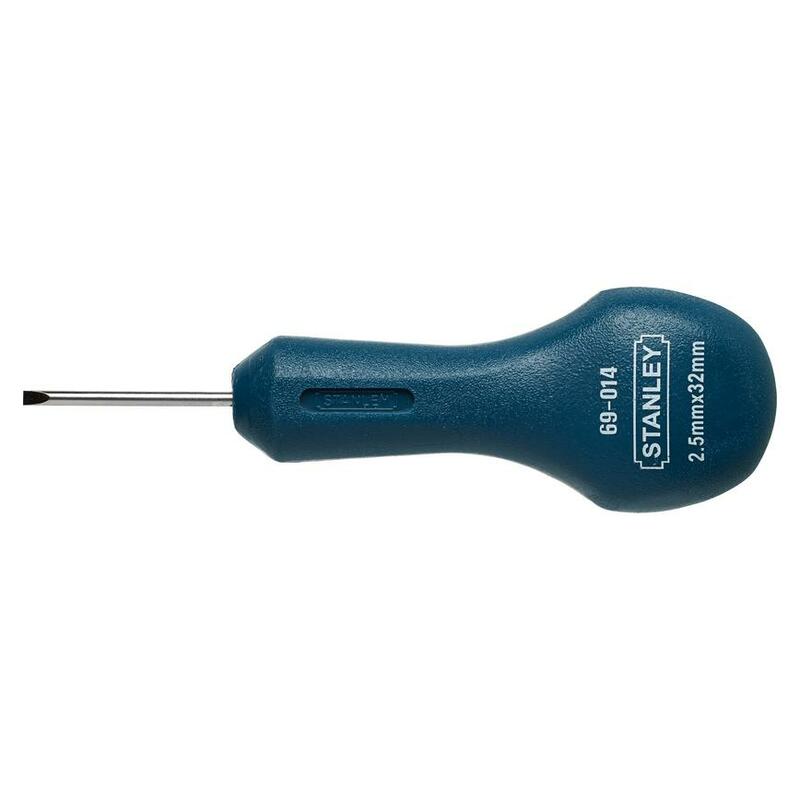 This bradawl has a hardened and tempered flat blade to make sharp pilot holes, for easily guiding screws and nails into a surface. Great for delicate work and for marking the position of holes, this bradawl is nickel-plated to protect against rust.